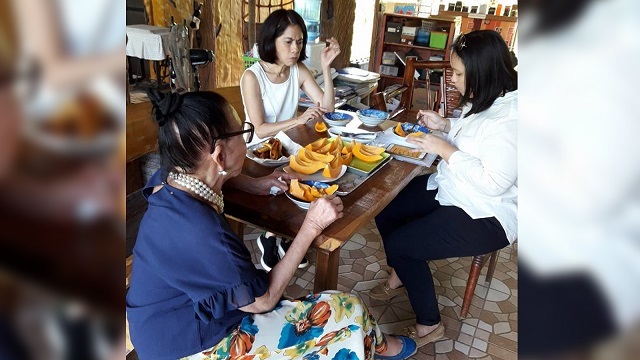 Former Department of Environment and Natural Resources (DENR) Secretary Gina Lopez now Chairperson of I Love (Investments of Loving Organizations for Village Economies) visited the beautiful island province of Marinduque on Thursday, February 1 for the third time. 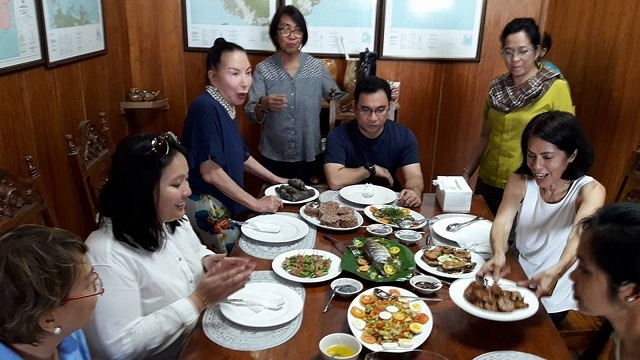 According to the post of Marinduque tourism officer Joven Lilles, the purpose of Lopez visit is to introduce her advocacies and program at the countryside investments, ecotourism, organic green technology, offering on community and peoples organization to present project proposals that can be an entry for her contest to be launched next month and later be funded worth of millions of pesos in assistance in coordination with other government agencies. 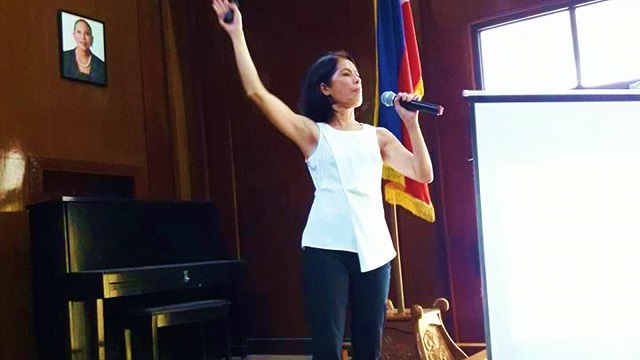 Gina Lopez met the fishermen, farmers and members of the academe at the provincial capitol. 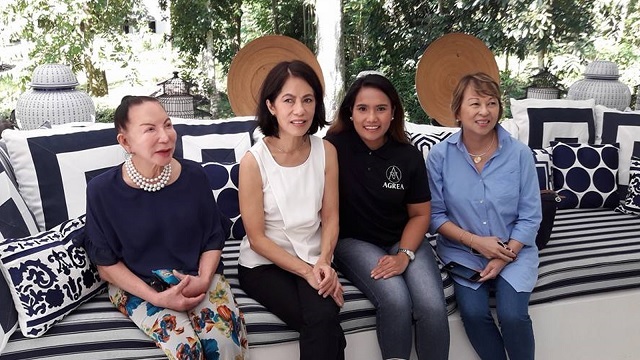 Gina Lopez visits Agrea Farm Tourism in Cawit, Boac.